From my Aug. 4, 2018, visit to Nassau, Bahamas. Three from Catedral Metropolitana Basílica de San Juan Bautista and one from Plaza del Quinto Centenario in Old San Juan, Puerto Rico. From the Viacom building in Manhattan. 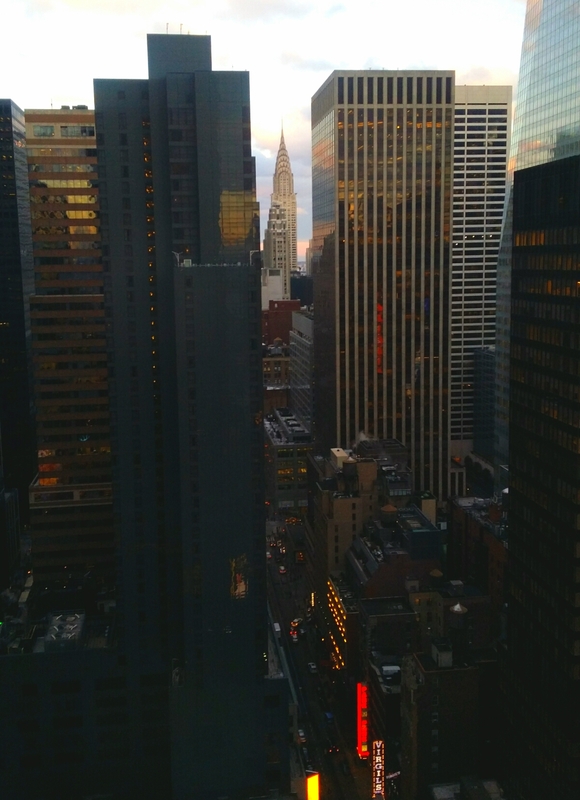 I love the Chrysler Building, and this snapshot doesn’t do justice to the scene late Friday afternoon.